How to Choose the Best Florist to Buy Mother’s Day Flowers? Do they have a phone number on the website? A trusted online florist must have a phone number listed on the homepage. The phone number must be available if they are a legitimate and well-run company; better if the call is free of charge to their customers. Do they have a link for a customer service? 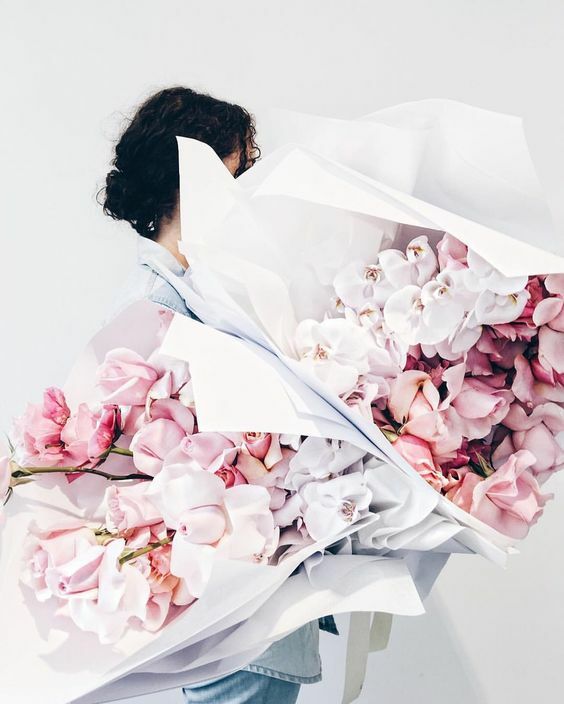 A good florist should have a customer service link at the side or the top bar of their homepage to make it easy for the customers to contact them, especially by email. Does the website have a secure certificate? A trusted company should have a secure certificate such as VeriSign or McAfee to make sure the customers if their personal information is secure. You will be able to click on it too and make sure if it is real. Does the homepage look nice? A company that takes their business seriously won’t want to have the homepage look cheap; they would want to make a professional looking homepage instead—even though they have to spend some more money. Do they mention or provide the information of how long they have been in the business? This might be very seldom and difficult to find an online florist with this indicator, but once you find one like this, they will likely be the trusted one. A long-run online florist in a good reputation will be proud to provide this information on their website, though. Do they have a large selection of their product? Another indicator that they are the best florist you can choose is that when they have a wide selection of choice for their products. However, the flowers and the arrangements must suit your style or fit in your tastes, too. Do the prices fit in your budget? This might be the most important thing for you to consider about. You have to make sure if the prices are fit into your budget and are affordable for you. When you see they provide prices that are worth it enough with the flowers and the services, that’s when you know you can choose them. Do they have good testimonials? With testimonials from the past customers, you can know that they are trustworthy. Look for the testimonials on their website or social media pages or look for some comments on your search engines are a great way to make sure. Those are the tips you can follow to decide whether you can trust the florist or not. Make sure that you choose the best florist to buy your Mother’s Day flowers; your mother deserves the best.